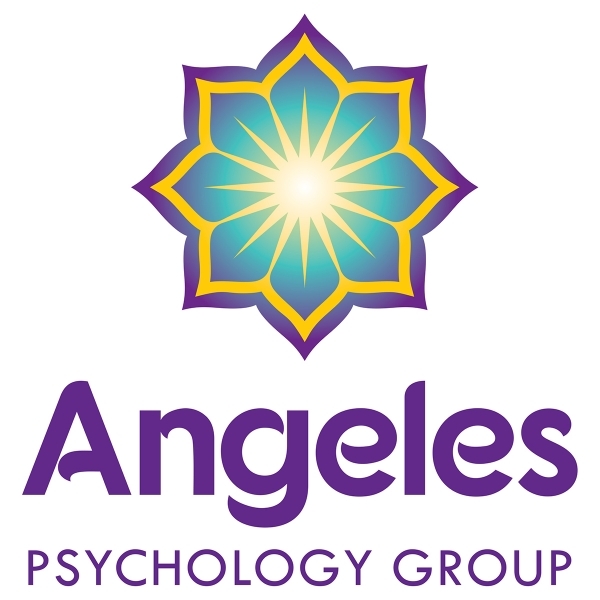 Angeles Psychology Group offers a new kind of therapy for those seeking real holistic healing and wellness. We provide psychotherapy for individuals, couples, adult families, and groups. 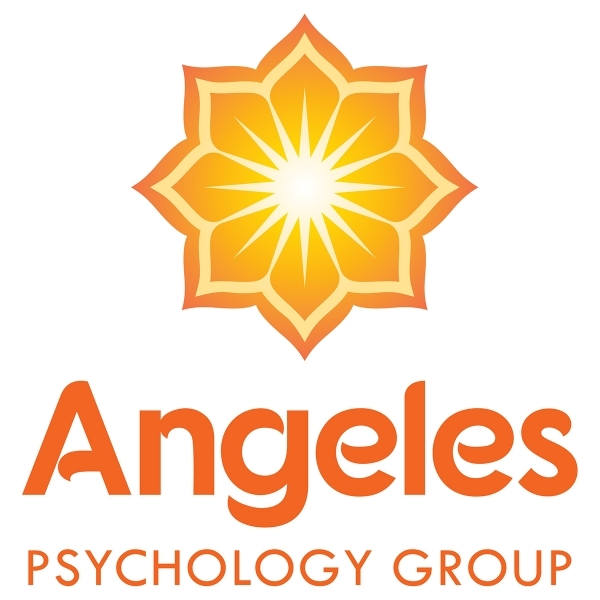 We take pride in our ability to treat complex emotional and relational problems for people from diverse backgrounds. We also offer orgonomic (Reichian) somatic therapy, which utilizes hands-on intervention to facilitate the release of difficult, chronically held emotions in the body in a safe therapeutic environment. 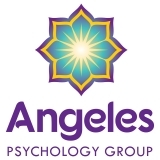 Visit AngelesPsychologyGroup.com for more information.